Exercise increased caution in Bangladesh due to crime and terrorism. Some areas have increased risk. Read the entire Travel Advisory. 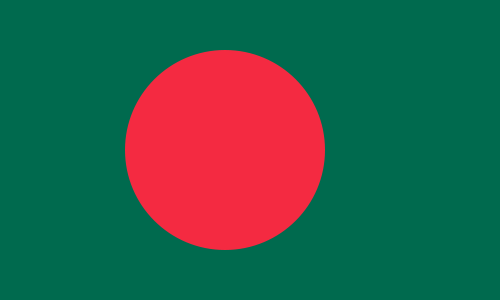 Bangladesh offers both paid and volunteer positions for teachers of English. The population of Bangladesh ranks seventh in the world, but its area of approximately 144,000 km squared is ranked ninety-fourth, making it one of the most densely populated countries in the world, or the most densely populated country if small island nations or city-states are not included. It is the third largest Muslim-majority nation, but has a slightly smaller Muslim population than the Muslim minority in India. Geographically dominated by the fertile Ganges-Brahmaputra Delta, the country has annual monsoon floods, and cyclones are frequent. Bangladesh is one of the founding members of South Asian Association for Regional Cooperation (SAARC), BIMSTEC, and a member of the OIC. TESOL Certification for Teaching English to Speakers of other Languages in Bangladesh.